(Scientific Name: Cantharellus lutescens) Related to the Chanterelle family of fungi, the Yellow Foot is a small and very thin variety of mushroom. Brightly colored with a golden yellow stem, Yellow Foot mushrooms have the appearance of a vase that begins as a narrow stem, which broadens upward as it expands into a wrinkled flower-like petal that is the mushroom cap. 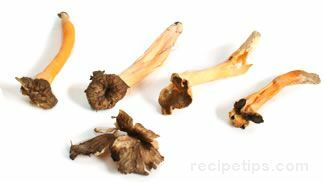 This mushroom may also be referred to as the Funnel Chanterelle, the Yellow-Footed Chanterelle, the Yellow Leg or the Yellowfoot mushroom. Delicately sweet to peppery in flavor and slightly chewy in texture, when cooked this mushroom complements soups, stews, poultry, vegetable dishes, casseroles, cheese dishes, egg dishes, and sauces. 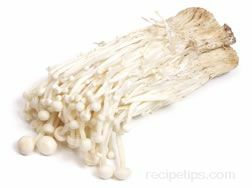 To store, place raw, unwashed mushrooms in a bag and refrigerate for 5 to 8 days. 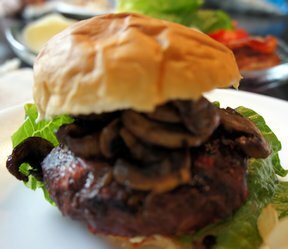 To store longer than a week, sauté the mushrooms, place in an airtight container and freeze.